Pension Terminal is located in central Malaga, just 200 meters from Maria Zambrano train station and bus station. The reception is open 24 hours and the rooms are spacious and offer air conditioning and Wi-Fi. 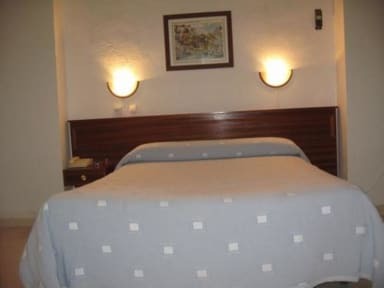 La Pension Terminal hostal rooms are simply decorated and functional and have tiled floors. 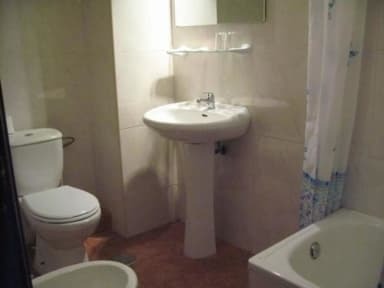 The also include a TV and private bathroom and some have balconies. Towels and linen are also available. The famous beach of La Malagueta is less than 2 km from the hostal. Malaga Plaza shopping center is 600 meters. Malaga airport is 15 minutes by car.